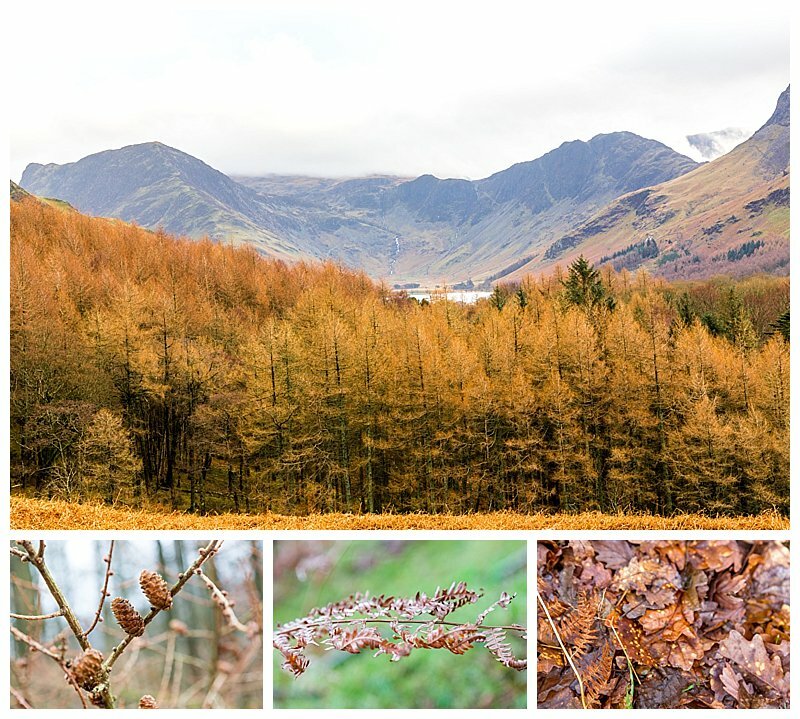 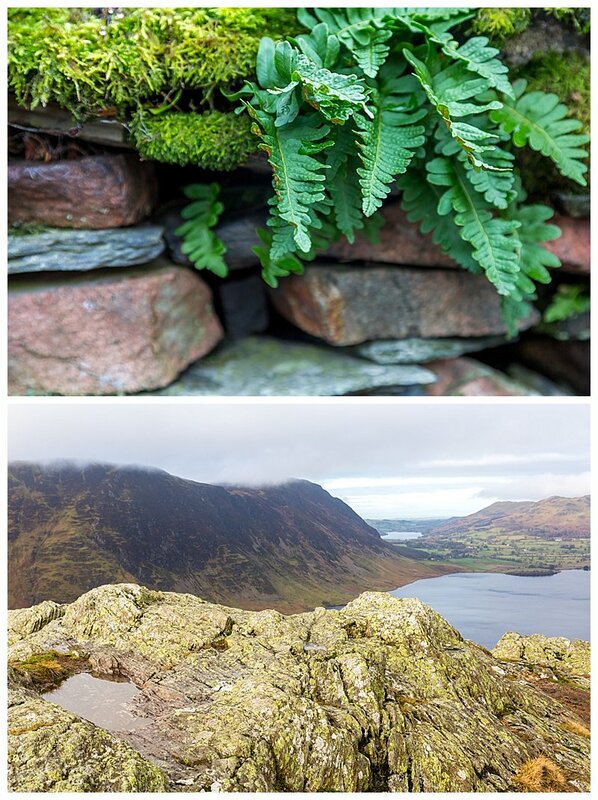 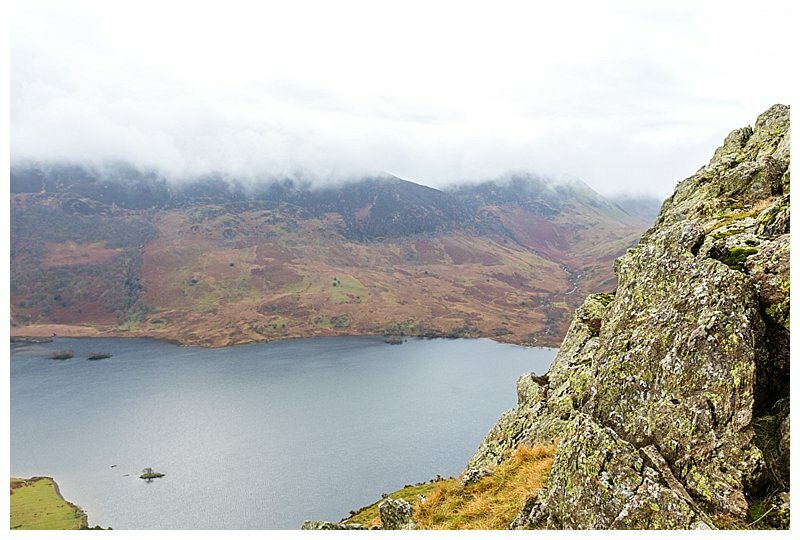 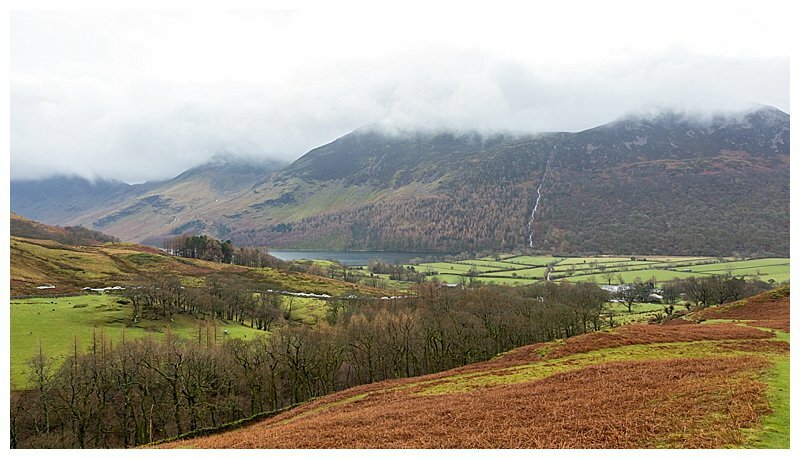 With a total of 214 Wainwrights, we decided to tick off a Buttermere Wainwright over the New Year period. 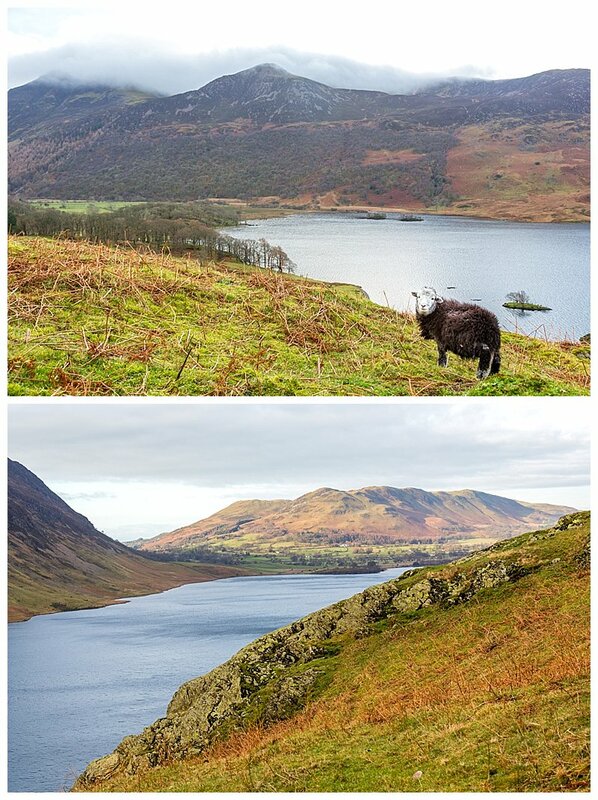 It wasn’t the first Wainwright we have walked, but we have a long way to go to be able to say we have achieved all 214 of these walks. 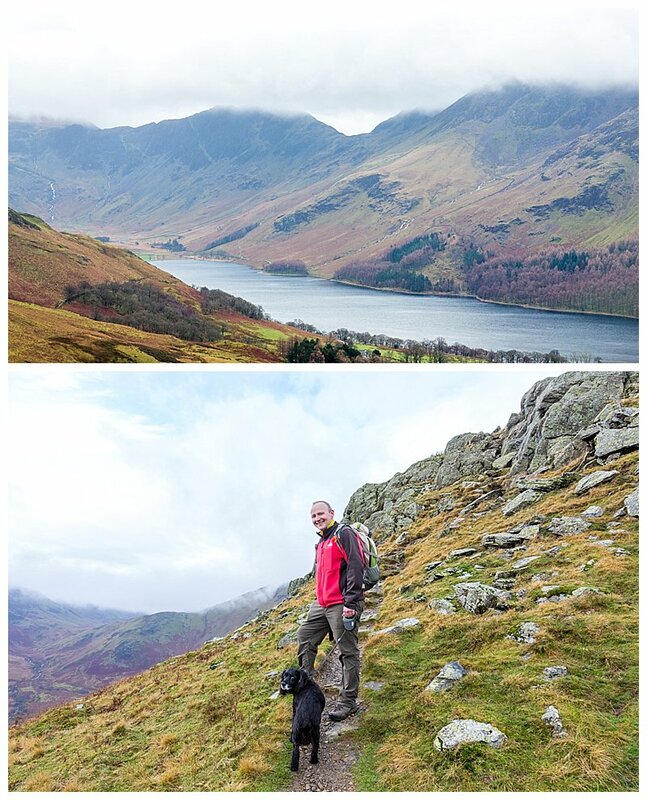 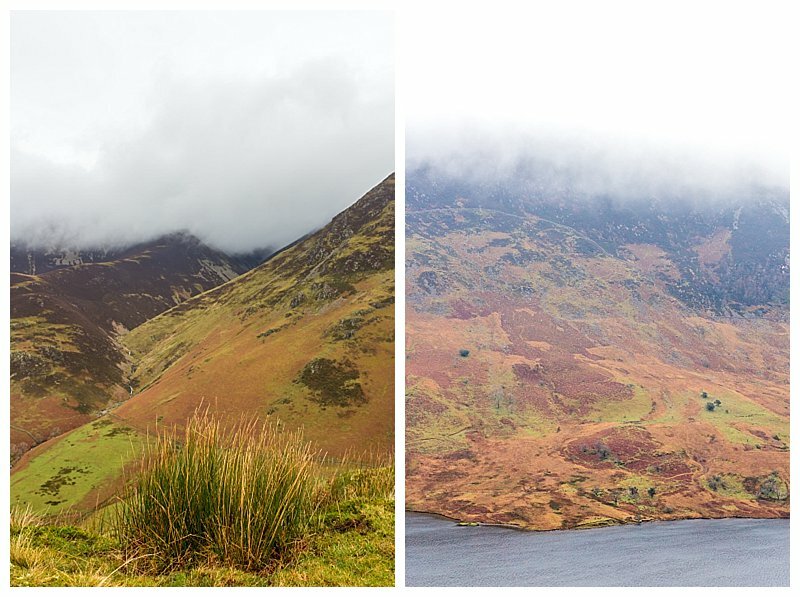 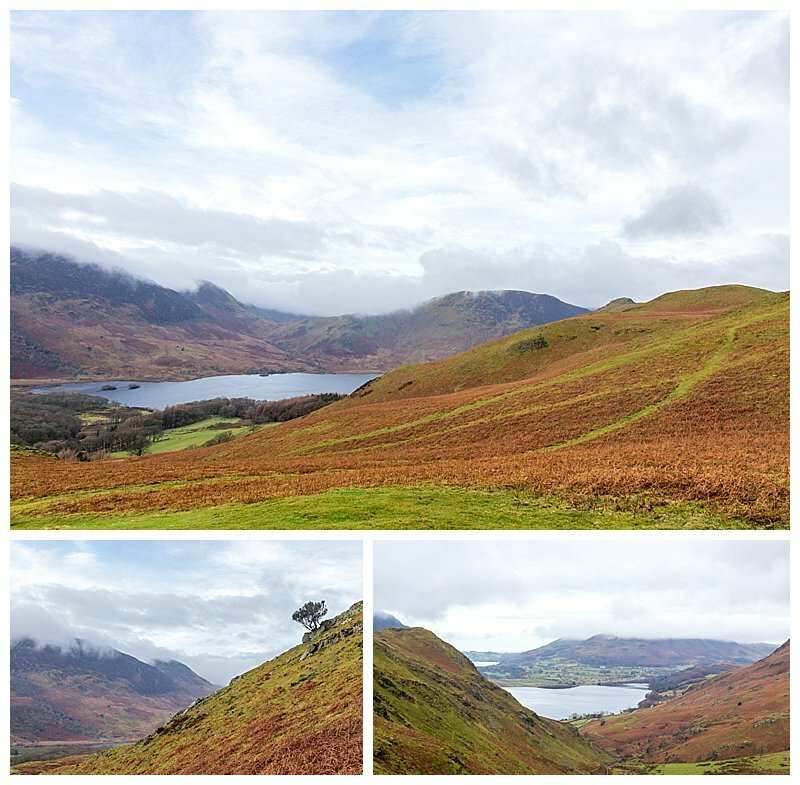 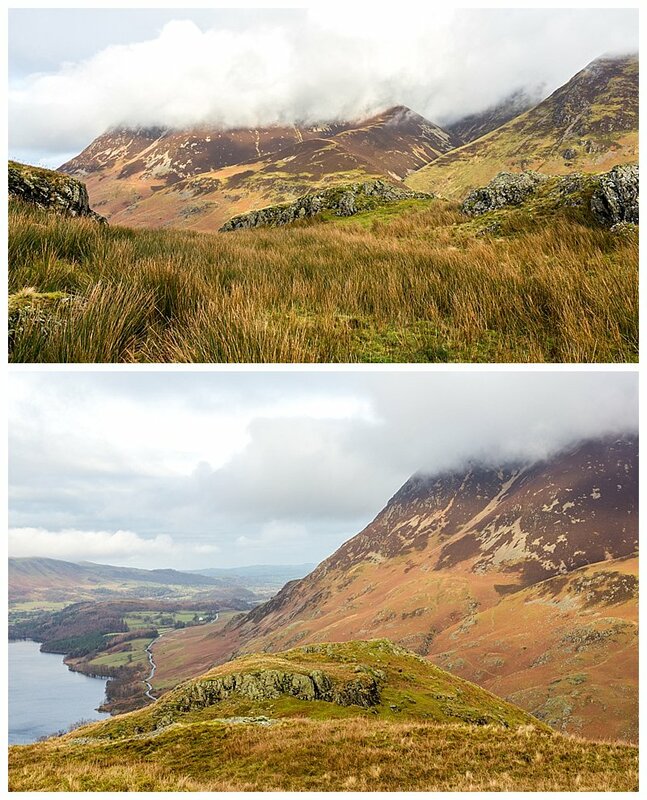 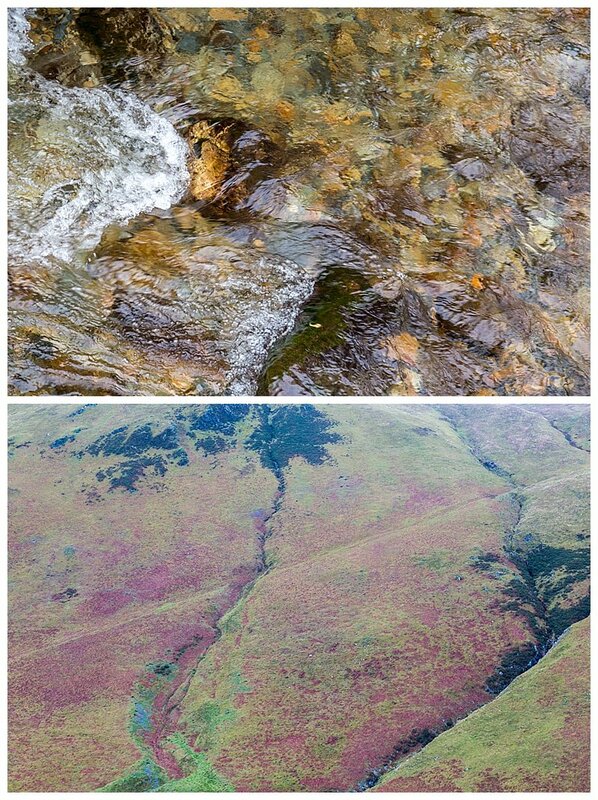 Starting from Buttermere, we took on a gentle 5.5km (3.5 miles) walk to the Wainwright known as Rannerdale Knotts. 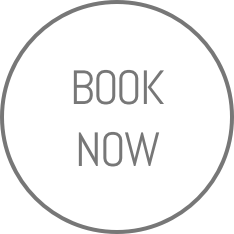 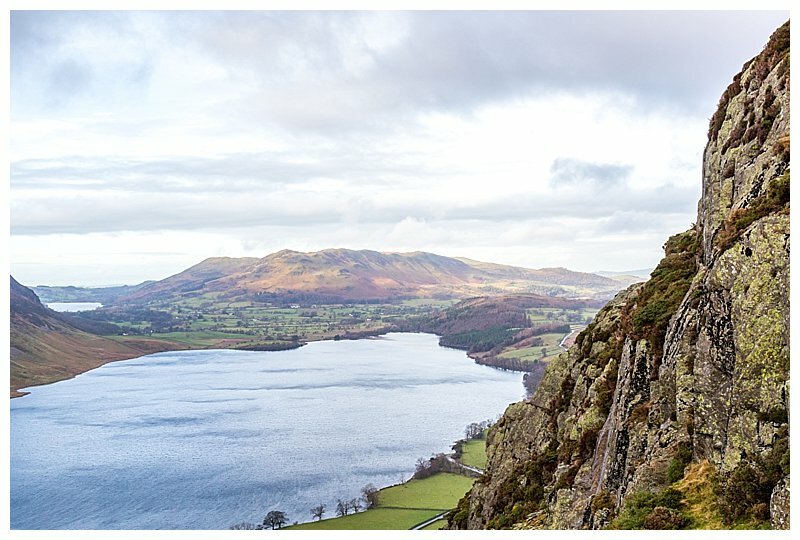 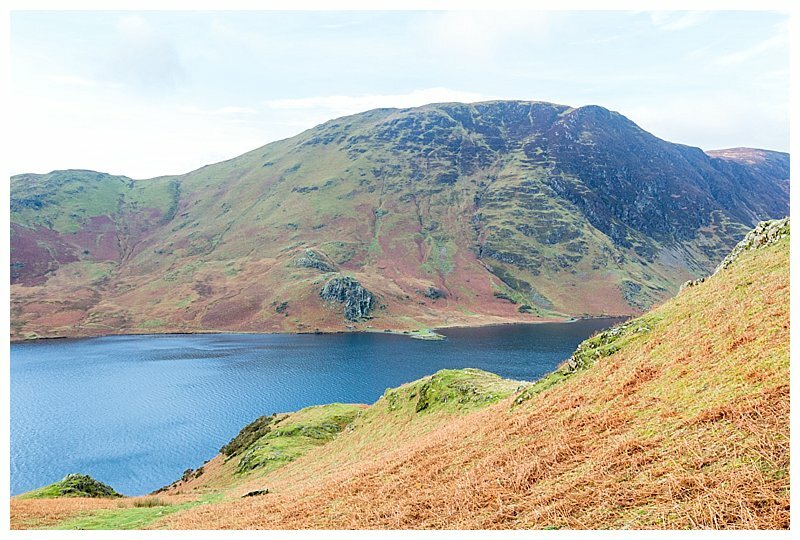 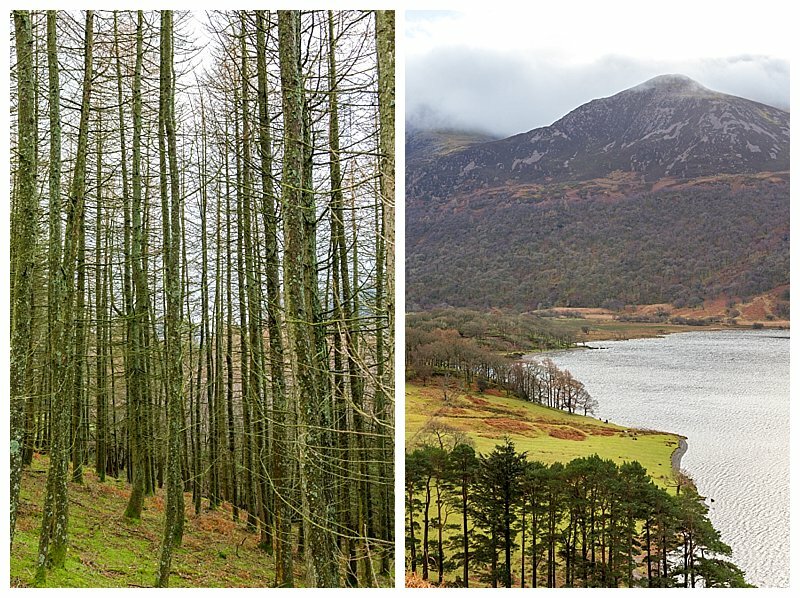 Easily accessible and suitable also for our 14 year old dog, the walk takes in the stunning views of Lake Buttermere, Crummock Water and even Loweswater in the distance.